I will be here from 1-3 Sunday March 20. 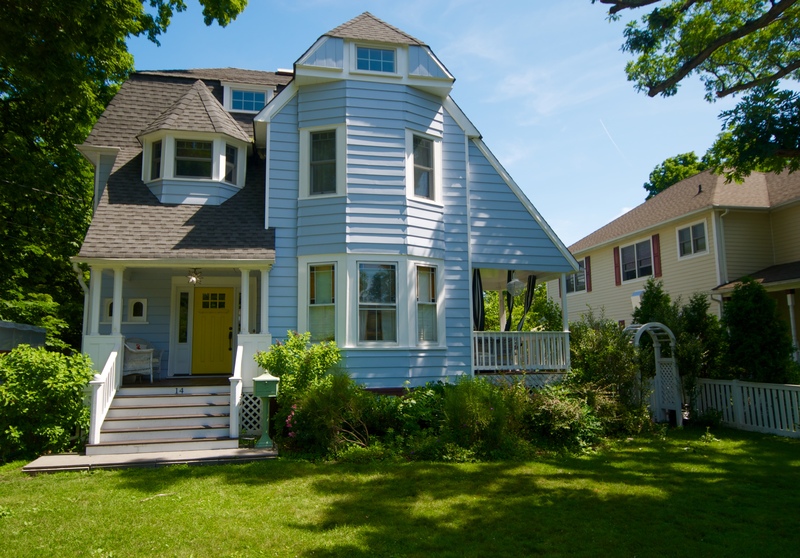 Ten room charming Victorian with beautiful original detail including hardwood floors, stained glass and window seat. This great home has been lovingly and thoughtfully renovated. Welcoming front hall, first floor family room, spacious formal dining room and three finished 3rd floor rooms make this a perfect Village home. New roof, furnace,split a/c system, and lighting, fenced in and landscaped yard, newly refinished floors and exterior and interior painting makes this home easy to move into. An easy flat walk into Nyack .